My neighbour told me the other day that I was breaking the law when I left my car running while defrosting the windows! Is this true and what could happen if I am caught? The answer to your question is ‘it depends’. Your neighbour is correct that it is a breach of the Highway Code, Rule 123, to leave a parked vehicle unattended with the engine running or to leave a vehicle engine running unnecessarily whilst that vehicle is stationary on a public road. Whilst a breach of the Highway Code is not always a criminal offence, this rule is also contained in the Road Vehicle (Construction and Use) Regulations 1986 at Regulation 107(1) and Section 42 Road Traffic Act 1988 which makes a breach of Regulation 107(1) a criminal offence. There are three parts of the rule to comply with and a breach of any of them could mean you are committing an offence. First the rule applies to parked and ‘stationary’ vehicles, but this doesn’t mean you have to turn off your engine in traffic at a red light, this is a generally accepted exception to the rule. The rule also allows for the engine to be left running if you are diagnosing a fault with the vehicle, but leaving the engine idling whilst parked would be a breach of the regulation as this is ‘unnecessary’. Second, the vehicle must not be ‘unattended’, this means that you do not have to be inside the vehicle just in attendance, so it is likely that if you are de-icing the windows whilst the engine is running you would be considered as ‘attending’ the vehicle and therefore not committing an offence. But leaving the vehicle running and returning inside your house whilst the windows de-frost would certainly be an offence. If you leave your vehicle unattended the engine should be turned off and the parking brake applied. Third, the regulation refers to ‘public roads’, this means that the offence can only be committed if your car is parked on the street or in a public place, not on your own driveway. So what happens if the police say you have committed an offence? The good news is that this is not an ‘endorsable offence’, which means that you won’t be getting points on your licence. 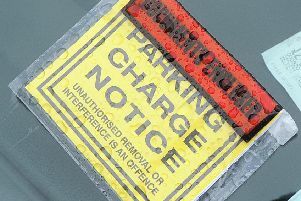 However, you will be required to pay a fine by way of Fixed Penalty Notice. The level of this fine can vary from police force to police force, but is usually around £50. 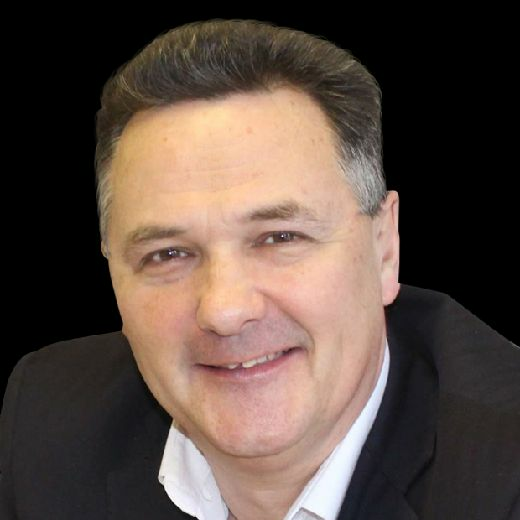 Ben Hoare Bell LLP has specialist Criminal Defence lawyers across the North East. To speak to a solicitor please phone 0191 565 3112 or email advice@benhoarebell.co.uk. Visit www.benhoarebell.co.uk for more information.